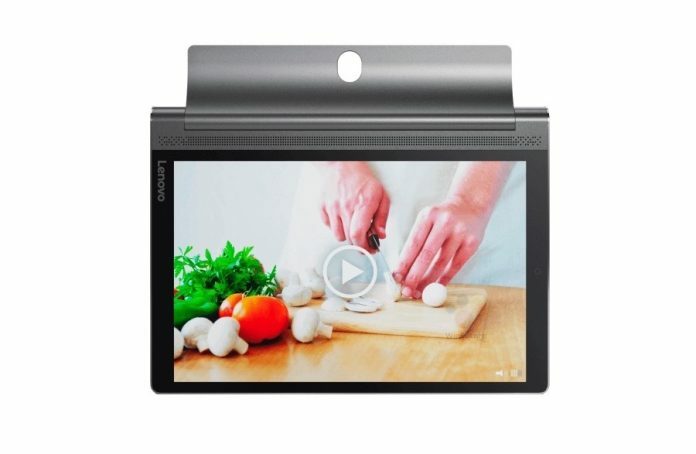 The brand new tablet from the Chinese company, Lenovo Yoga Tab 3 Plus 10 is expected to release in the next week at the IFA 2016 Expo show in Berlin. With the new leak hints about the specs. If this leak turns out to be precise, then the tablet runs on the Android and is the combination of the mid-range with the high-end segment which is an exciting thing to know, yet not a pretty much impressive package. 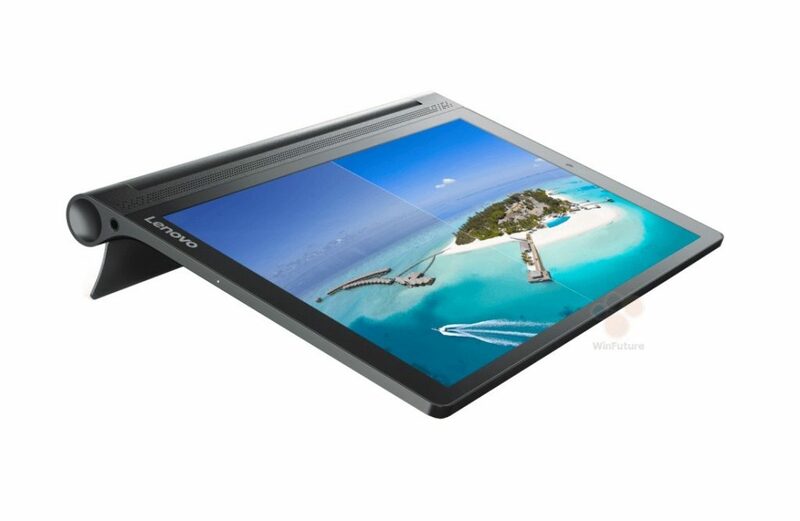 One of the German website WinFuture has leaked the specifications of the Lenovo Yoga Tab 3 Plus 10. 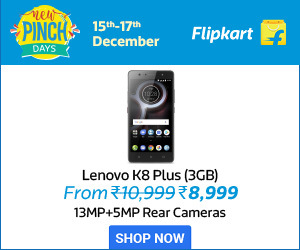 This tablet comes with 10 inch IPS display with the great resolution of 2560×1600 pixels which is commonly used in the top-end devices. However, this tablet falls into the mid-range with the Qualcomm Snapdragon 650 processor clocked at 1.8 GHz. This means display should deliver with the impressive visual experience, but the processor will now able to back it up appropriately when it comes to the demanding scenario which requires the little raw power. This tab should perform decently as the media device, but more power would certainly help in handling the screen and make the most of it. This tablet comes with 9300 mAh battery which is huge and which provides nearly 18 hours of usage on the single charge. Coming to the other specifications of the tablet comes with 32GB as the onboard storage and additionally the users can able to expand the memory with the MicroSD card. The Primary camera comes with 13-megapixel, and the changing port comes with USB Type-C port. As per the leaked images this Yoga Tab 3 Plus 10 will be available in the mixed design and combining with the metal which looks like a grainy leather back. The tablet might be released and run with the Android 6.0 Marshmallow and likely to receive the update of Android 7.0 nougat in future. The Lenovo Yoga Tab 3 Plus 10 is expected to arrive with bundled with JBL speakers, which have become the standard for the series. 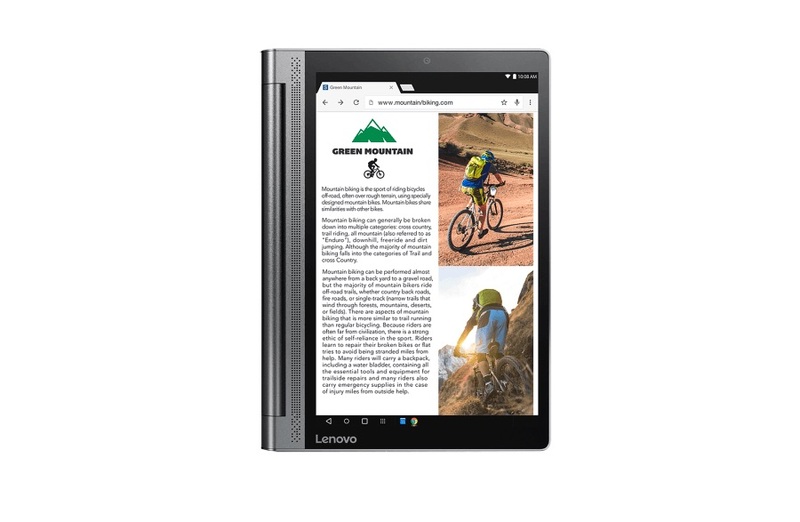 The expected pricing of this Lenovo Yoga Tab 3 plus 10 is starting from $390 Wi-Fi Variant and $450 LTE Variant. Stay tuned for the future updates and information about this tablet and other smartphone upgrades.